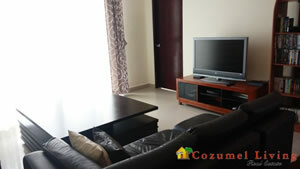 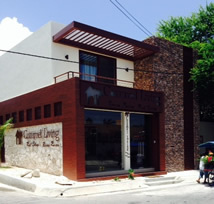 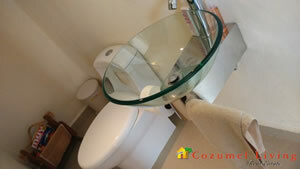 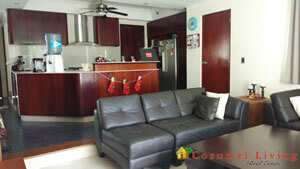 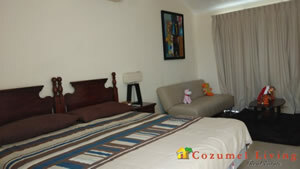 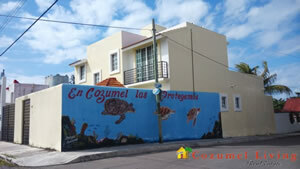 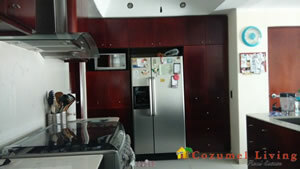 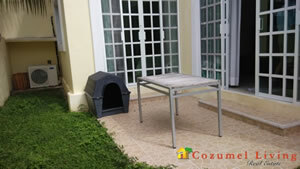 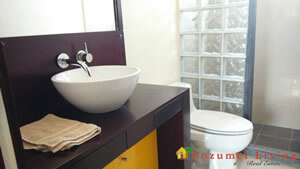 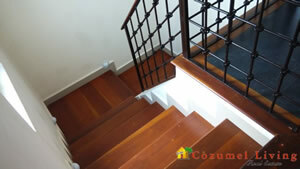 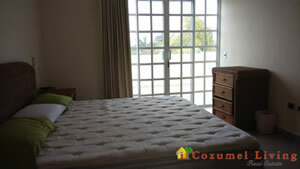 This is your perfect home in Cozumel, Casa Paalum is located in the Corpus Christi neighborhood. 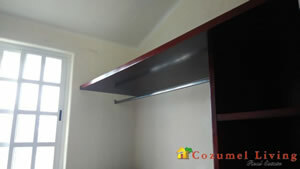 Downstairs is a One bedroom with walking closet and full bathroom. 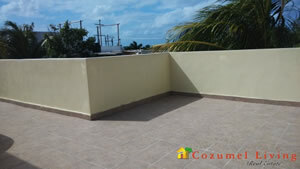 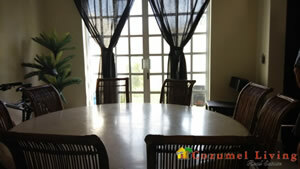 Upstairs is two bedrooms two baths with a large terrace.